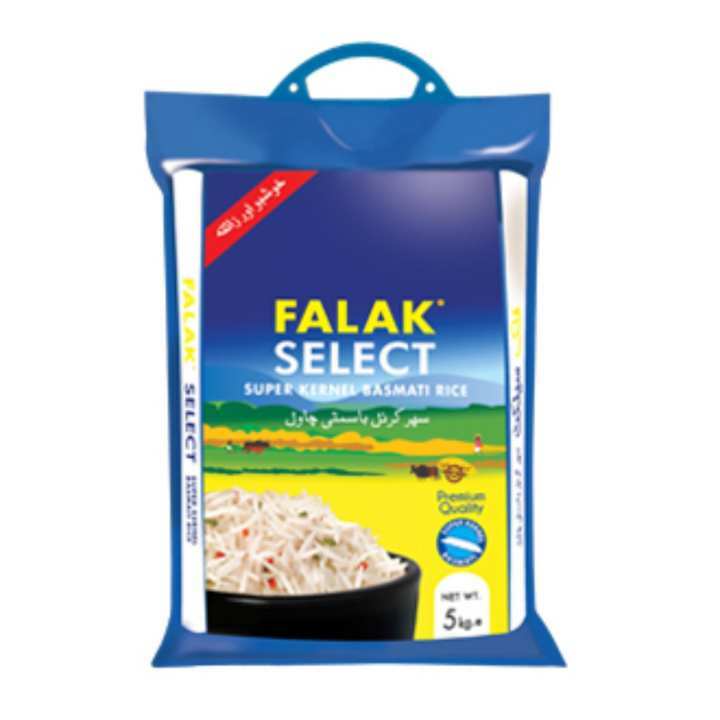 Falak Select is pure Super Kernel Basmati Rice. 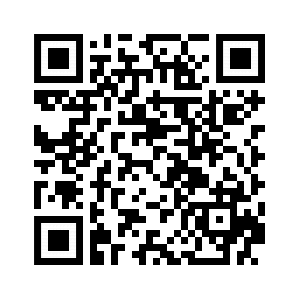 It is an affordable basmati rice, ideal for all types of cuisines and every day cooking as well. Worth buying at discounted price.